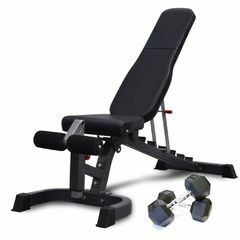 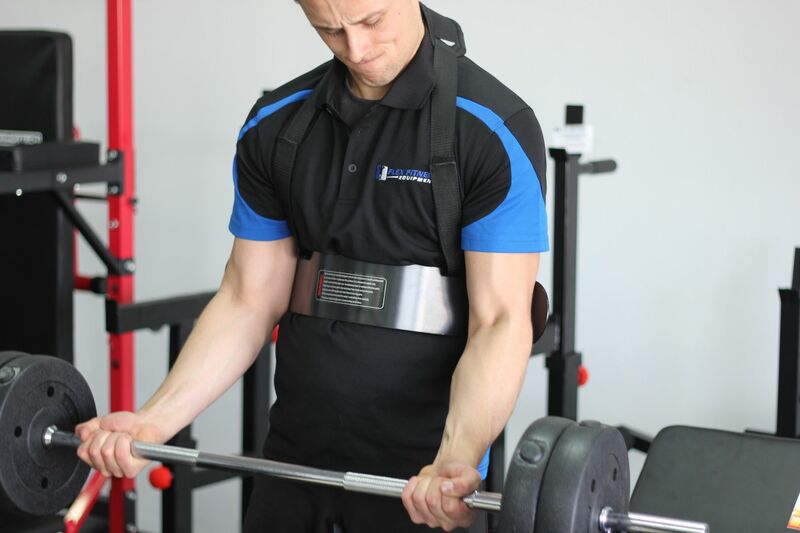 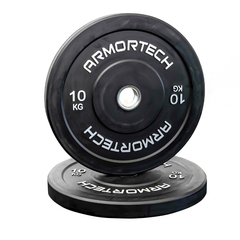 The Armortech Bicep Bomber is used to improve both posture and technique during bicep related exercises such as, dumbbell curls and or barbell curls. 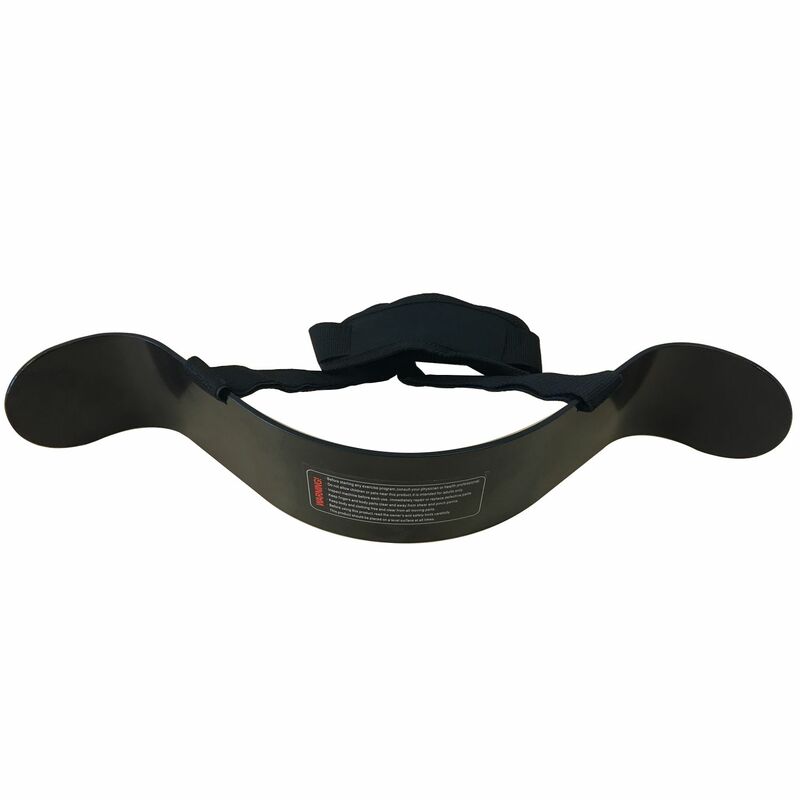 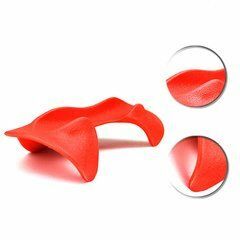 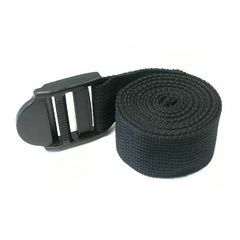 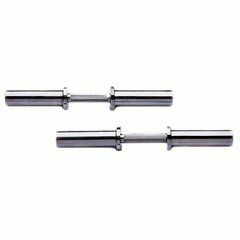 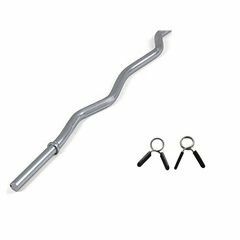 The bicep bomber ensures that all the work during a curl is being completed by the bicep muscle. 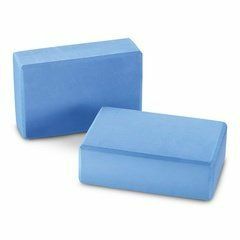 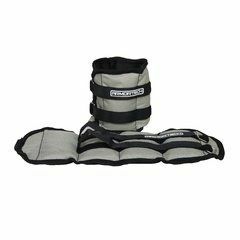 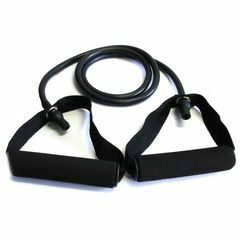 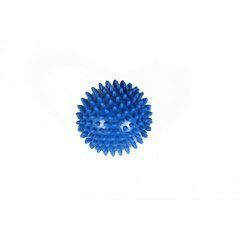 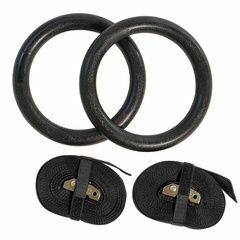 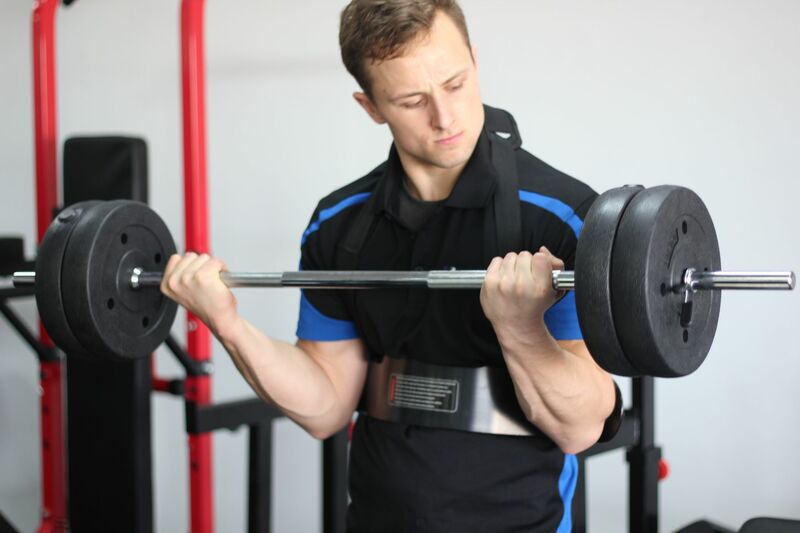 The Bicep Bomber isolates your arms and shoulders while locking your back and elbows in the perfect curling position and ultimately removing the negative traits often seen in curling movements, such as swaying and displaced elbows.